Judith graduated from Aberdeen in 1992 and obtained a subsequent Msc in Musculoskelatal Physiotherapy from Glasgow in 2005. She has worked both in private clinics and the NHS in Scotland, France And America. 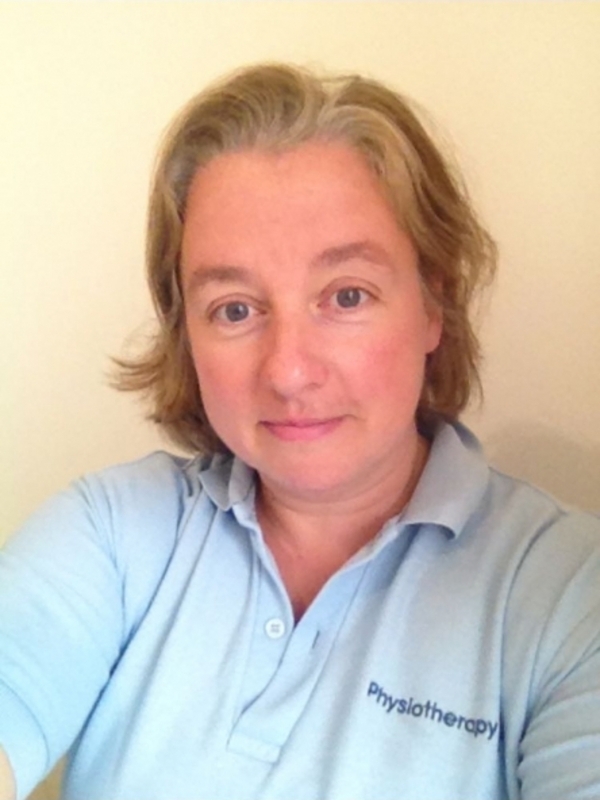 Currently a partner at Physiotherapy Plus since opening in 2007, she has also worked in a number of Advance Practice roles within the NHS. She has experience of working will athletes of rugby, Hibs football club and elite swimmers, but enjoys working with a wide range of conditions. Particular professional interests include orthopaedics and nerve pain.